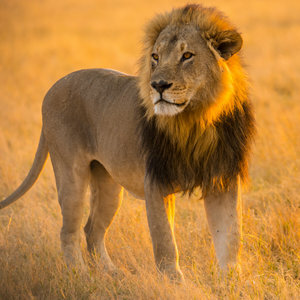 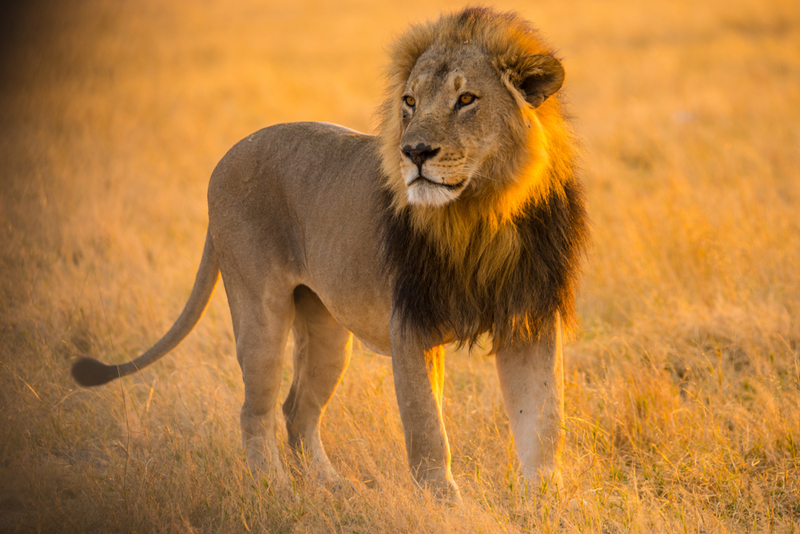 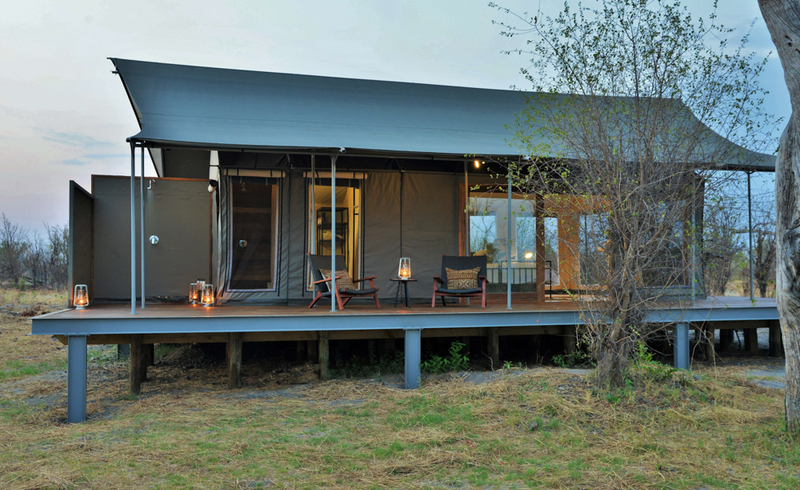 Enjoy a 6 night journey into some of Botswana’s most impressive and secluded wilderness areas. 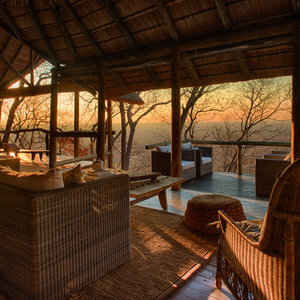 All transport - charter flights and return road transfers - included ! 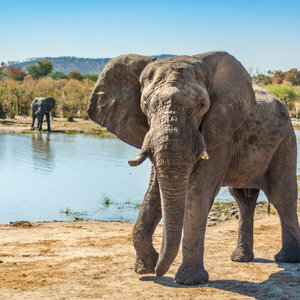 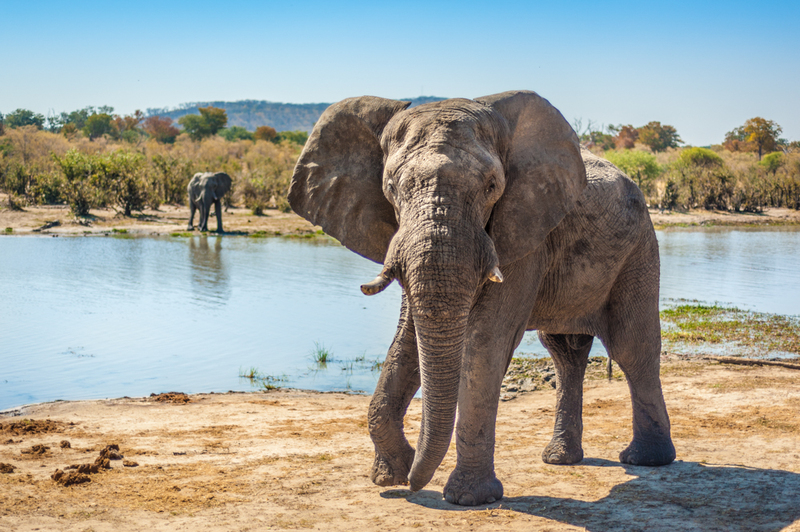 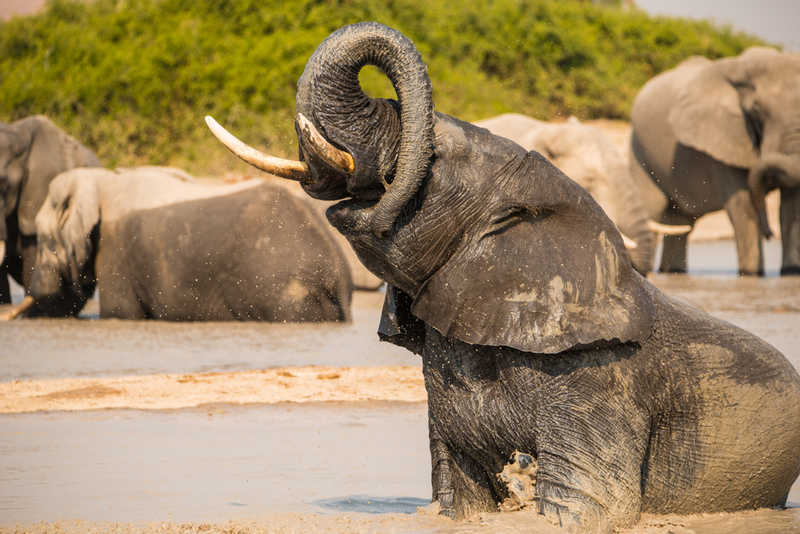 Chobe National Park is one of Botswana’s top wildlife safari destinations; well-known for its impressive herds of elephants and home to the Big 5. 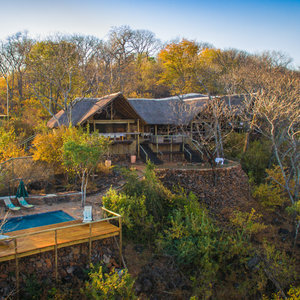 During your trip, you will be visiting the Chobe National Park and Savuti area – staying at Ghoha Hills Savuti Lodge and Nogatsaa Pans Chobe Lodge where you are sure to be thrilled by unique and exciting game viewing and excellent African hospitality. 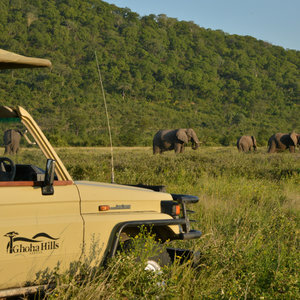 Start your safari adventure at Ghoha Hills. 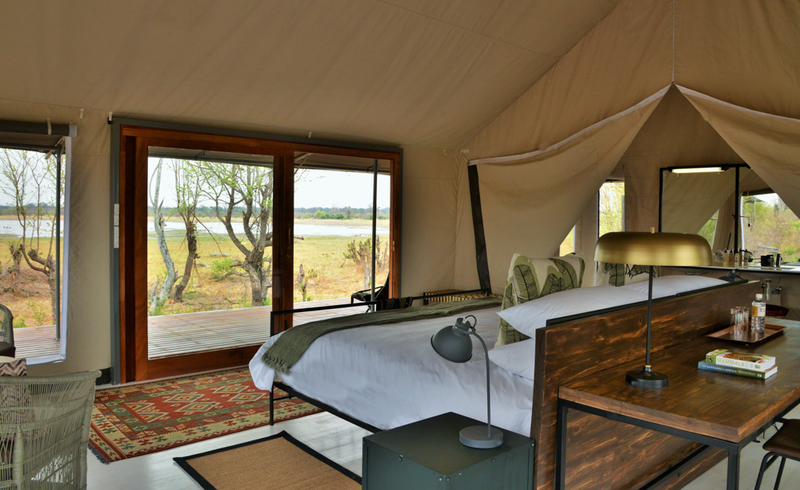 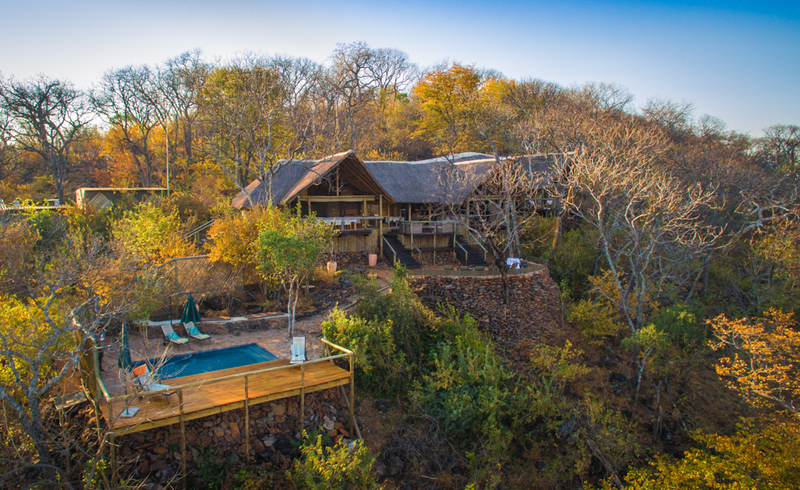 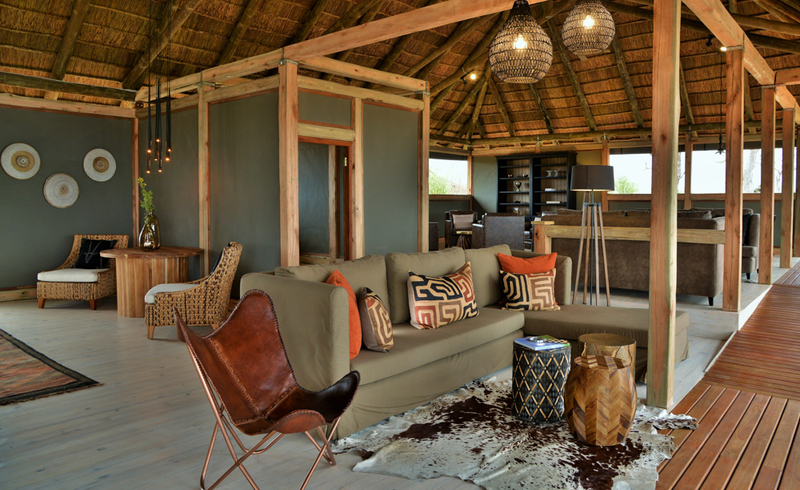 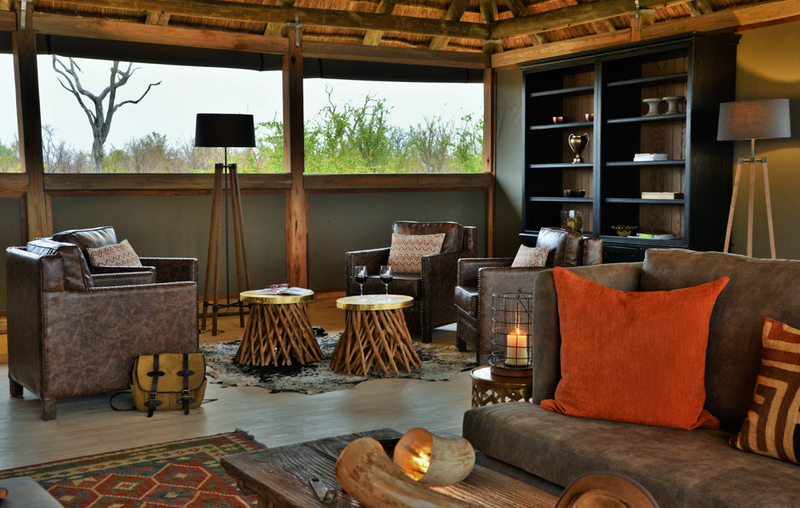 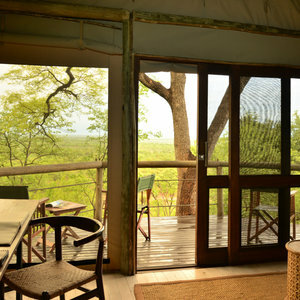 Located in Savuti­­­, this hilltop retreat offers luxurious tented rooms and breathtaking views over the rolling savanna plains, the nearby watering holes, as well as the nearby Savuti Marsh. 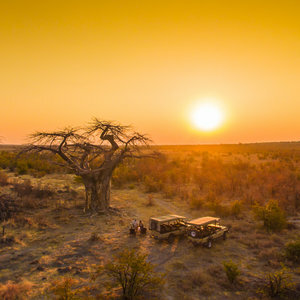 Enjoy days filled with exciting activities including game drives, excursions to the Savuti Marsh and Baobab Cathedral, sundowners and stargazing. 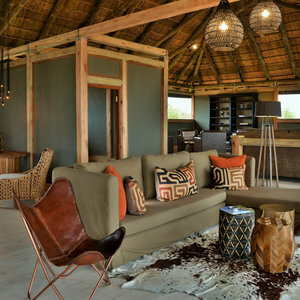 At the lodge, absorb the ambience of understated luxury and magic of the African bush. 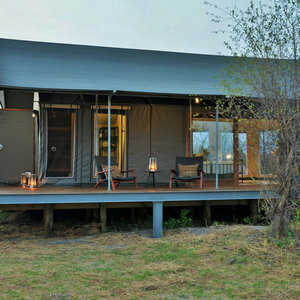 Next, head to Nogatsaa Pans Chobe Lodge. 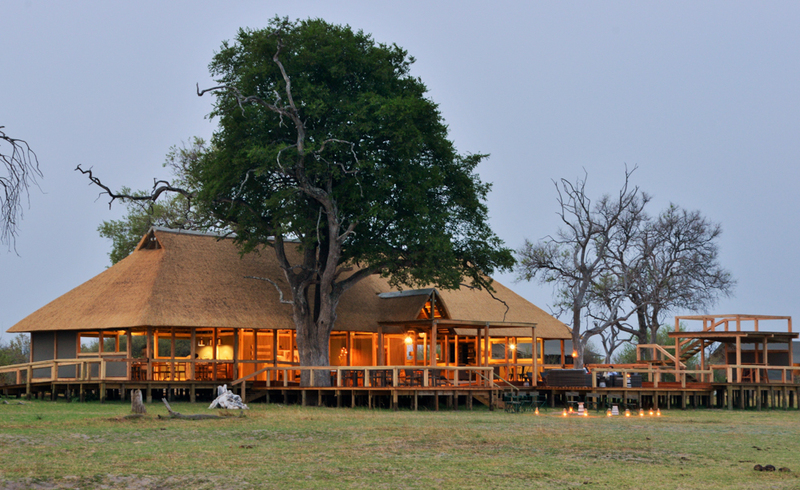 Located in the heart of Chobe National Park, 80km from the Chobe Riverfront, this lodge is surrounded by clay-bottom watering holes which are sure to be a hive of wildlife activity. 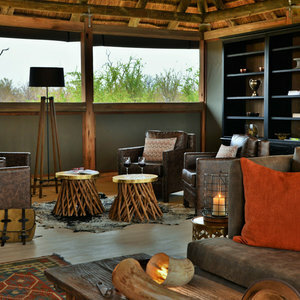 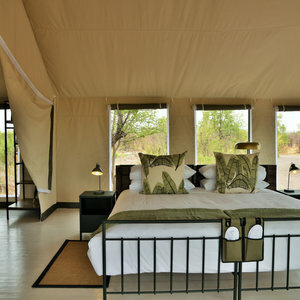 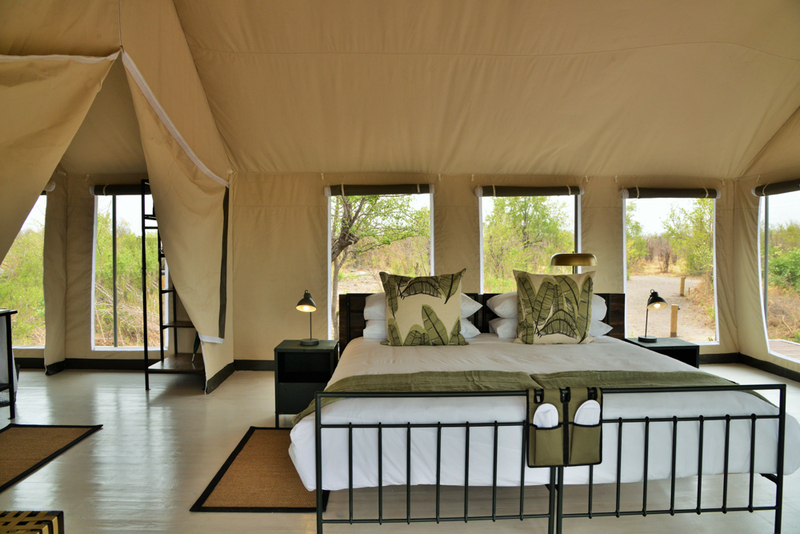 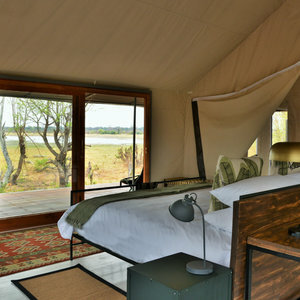 Enjoy the luxurious tented suites and the feeling of being in the remote, untamed wilds of Africa. 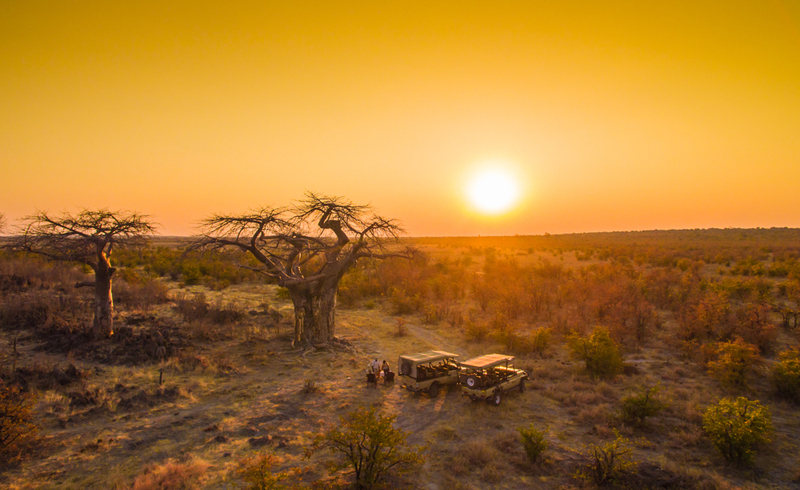 During the day, adventure into the spectacular wilderness and embark on game drives and bird watching before watching the sunset while enjoying a cool sundowner! 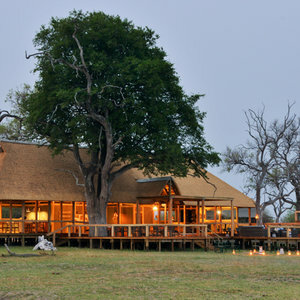 As night falls, the African stars come out in all their glory. 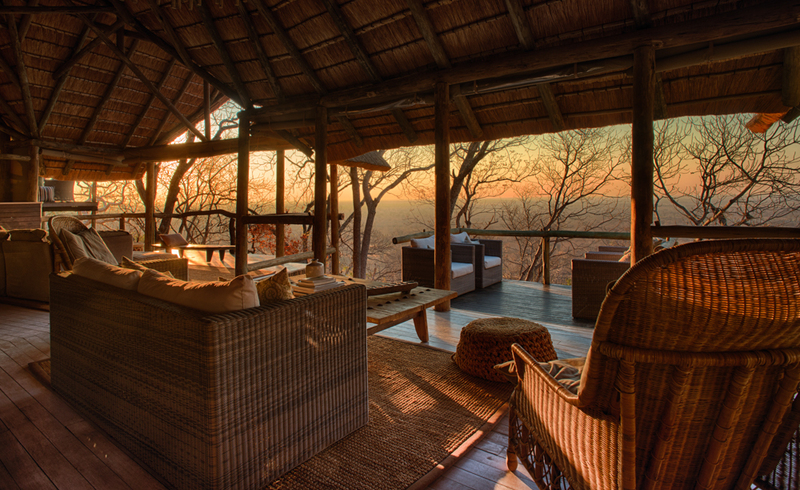 Soak up the beauty with some star gazing and treat yourself to a private dinner. 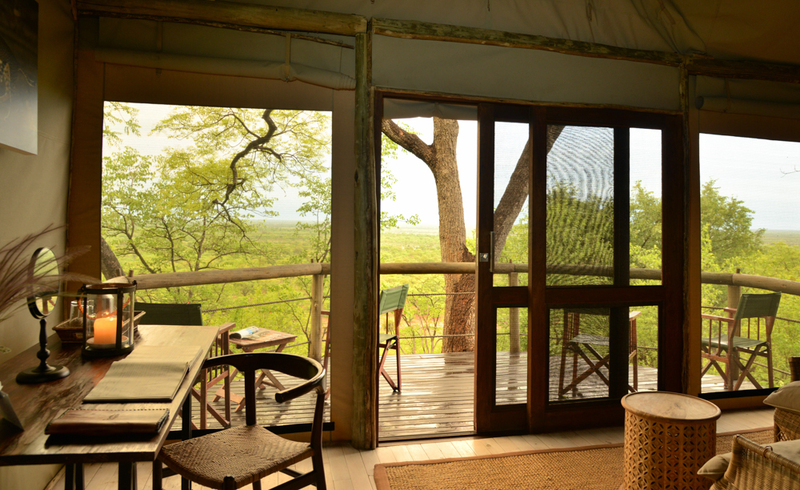 Both Ghoha Hills and Nogatsaa Pans are environmentally friendly, running fully on solar power to ensure minimum impact on the environment. 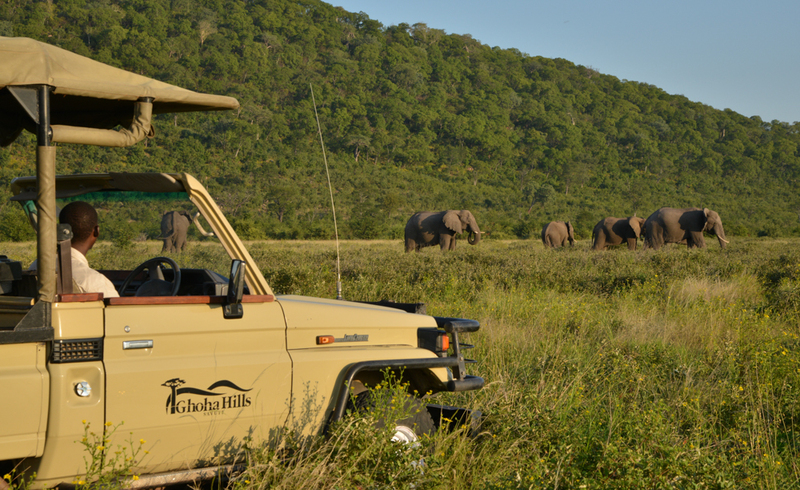 Day trip to Kasane including a lunch and boat cruise during your stay at Ghoha Hills. 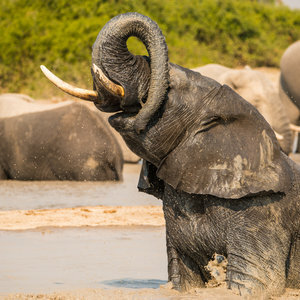 Travel between 1 April – 14 June & 15 October – 30 November 2019.